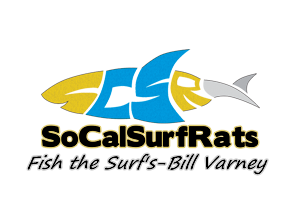 Southern California Surf Fishing Schools Being Offered. Bass Pro Shops and Phil Friedman Outdoors are coming together to provide the PFO/Bass Pro Surf Fishing schools. Thanks for the info Jon! I am subscribing to this thread to keep up to date on your info! Thanks, and WELCOME to the forum! Last updated 10-21-13 - We will update when the next report card comes out.